The main event, the day of, the reason everyone is gathered together—you’re going to want to have hired help to make sure everyone gets there safely and on time. Rideshare services can only make a small dent in the transportation numbers, and are frankly unreliable. Chartering a bus, limousine, or multiple shuttles has proven to be an excellent and economical way to get people to and from. It removes the necessity of renting cars for out of town guests, it alleviates any parking or traffic congestion worries, and it lets people enjoy themselves responsibly without having to worry who is driving home. The iconic convertible dragging tin cans might not be as prevalent as it once was, but make no mistake; you’re going to want to have the bride-and-groom-mobile on the ready. A black car, sedan, or Mercedes Sprinter can make a world of difference in the end of the night experience. It is a common theme for the bride and groom to be exhausted, so make sure there is no coordination necessary on the night of when they want to return to their suite—Have the car booked and ready long before necessary to help the night stay magical from beginning to end. With family and friends arriving at all different times, there are bound to be swaths of people needing activities for the weekend. 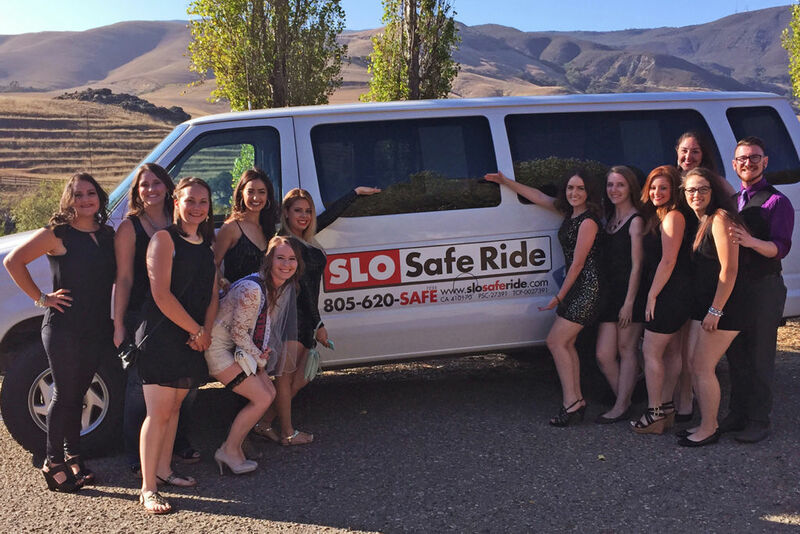 Luckily, most cities have great wine or beer tasting tour options, and hiring a party bus or limousine bus to provide a guided tour is always a hit. 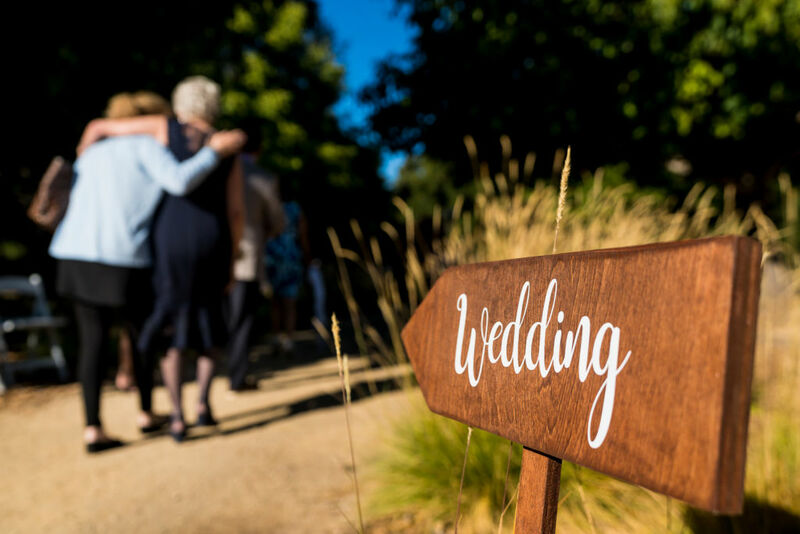 Nothing helps grow the momentum of a wedding weekend like making new friends and getting to spend some quality time with relatives, and these bonding moments are made possible with a group outing! No weekend of debauchery is complete without having a limousine or party bus to make sure everyone is safe and accounted for. Through all the locations and activities, you’re going to want to focus on enjoying yourself, rather than chaperoning a large carpool of rowdy adults behaving like children. Also, if the weekend is in a destination vacation spot, the bus or limousine also serves as a great double for airport transfers, adds more storage for personal belongings, and helps keep the group organized and on time—win/win! 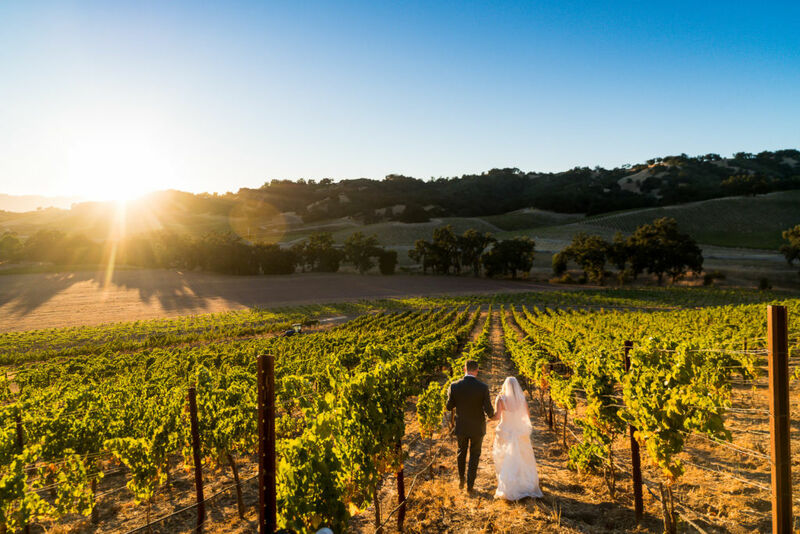 As you can see, there are many useful applications for hiring wedding transportation on the day of and during the surrounding weeks. 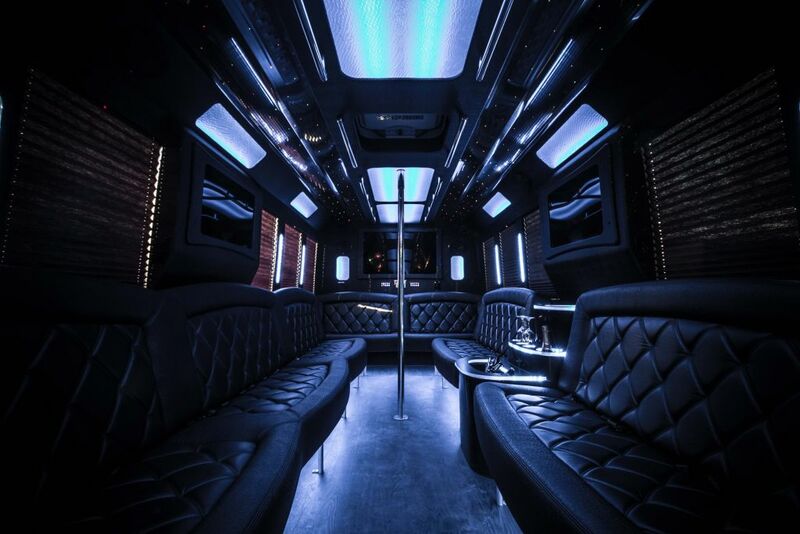 The chauffeured services provided in getting party buses, limousines, or getaway cars will go a long way to making what is an already hectic weekend less stressful and more enjoyable for everyone involved. If you are looking to book any of these services, please contact us for a quote today!